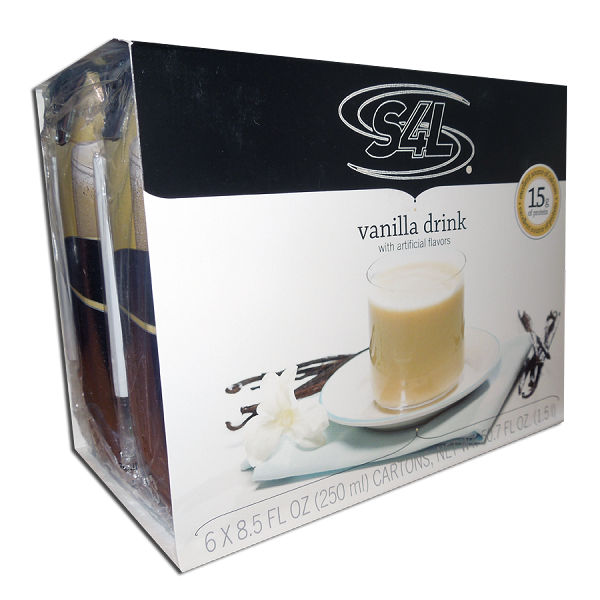 Try our NEW Vanilla Drink that will make you think you are drinking vanilla milk. An excellent source of 15 grams of protein. 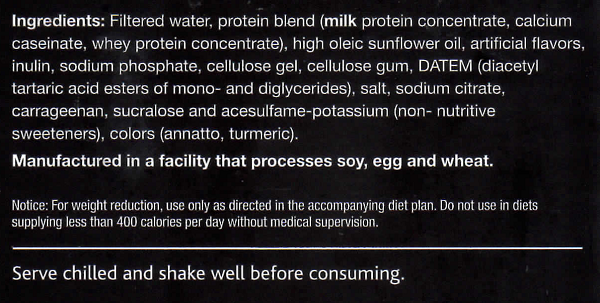 6 Servings.